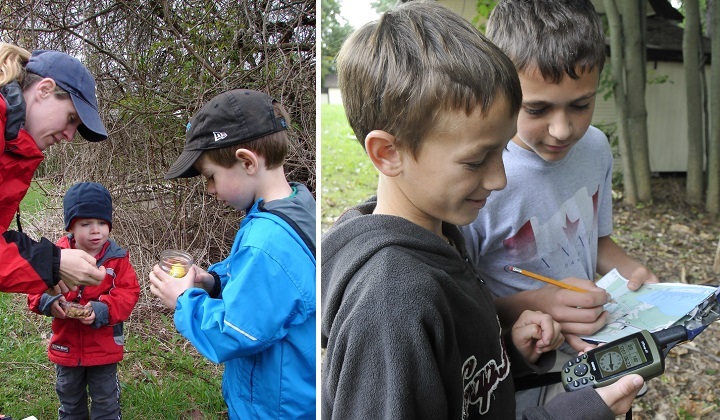 Geocaching is the ideal way to explore the Toronto Region. Geocaching is a real-world, outdoor treasure hunting game. Toronto and Region Conservation Authority (TRCA) welcomes everyone to try this activity on our publicly accessible lands during seasonal operating hours. TRCA has developed guidelines for the placement of geocaches on our property. In order to place a geocache on TRCA lands, all individuals must read our guidelines and apply for permission by clicking the link at the bottom of the page. Geocachers must apply to TRCA for permission prior to placing a cache on TRCA lands. (See application form below). All caches must be placed within 1 metre of marked trails, or be within a maintained public area (e.g. picnic areas). Geocachers must travel on marked and maintained trails or in maintained public areas at all times. Caches may not be placed within any culturally, ecologically or geologically significant areas. No digging or disruption of the ground is permitted when placing a cache. If marked and or maintained trails do not exist, Geocachers must seek approval for this activity from the Conservation Area Coordinator, Superintendent or Land Manager prior to entering the property. All caches must be external to any building or structure on TRCA property. Trade items are permitted in caches provided they are family and environmentally friendly (non-polluting). A cache shall not contain a trade item which attracts wildlife or is potentially harmful to humans, wildlife or the environment. A cache shall not contain food, alcohol, firearms, drugs, dangerous items, batteries, adult items or any other items deemed unacceptable by TRCA. 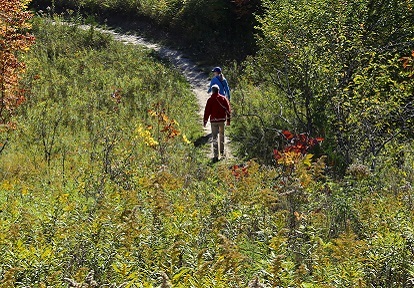 Geocachers must pay all applicable fees and adhere to all rules and policies including: using only designated access points or parking areas; visiting only during regular hours of operation; and respecting all trTRCA shall have the authority to monitor and limit the number of caches in specific locations on its lands. – See more at: http://www.trca.on.ca/enjoy/activities/geocaching.dot#sthash.riAhObVO.dpufail closure signs. TRCA may remove a cache if it fails to adhere to this or any other TRCA policy. TRCA shall have the authority to monitor and limit the number of caches in specific locations on its lands. Geocachers are encouraged to follow the “cache in, trash out” (CITO) practice which contributes to the maintenance of Conservation parks and lands. Learn more about this clean-up practice. Visitors are also encouraged to visit the Leave No Trace website. This site offers helpful principles and practices for planning safe and environmentally respectful outdoor recreational activities.